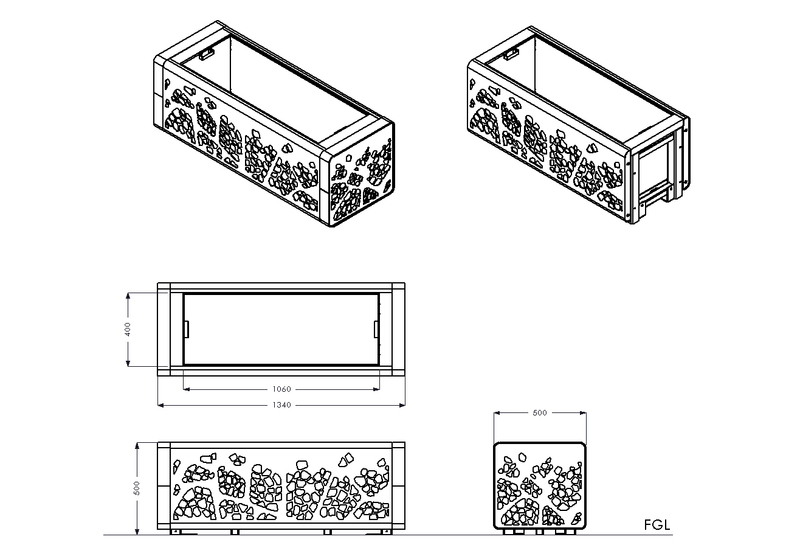 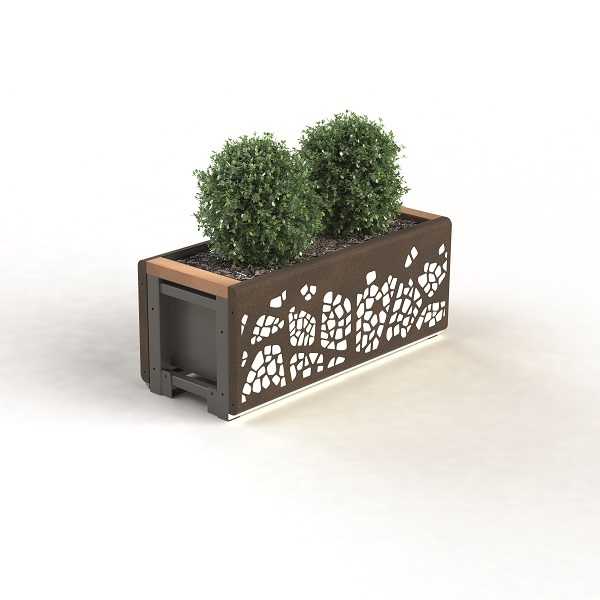 The planter module can be combined with other modular elements in the collection to create unlimited configurations. 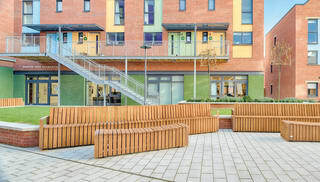 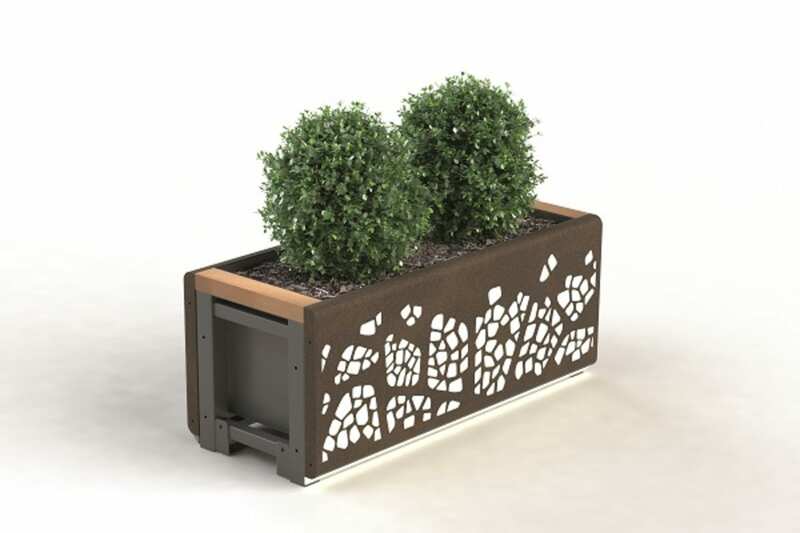 The planter has a capacity of 168L and includes an Irrigation system to help reduce water consumption and watering frequency, whilst maintaining the plant quality. 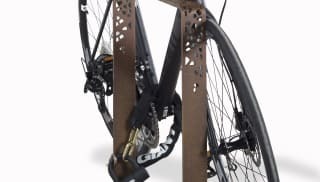 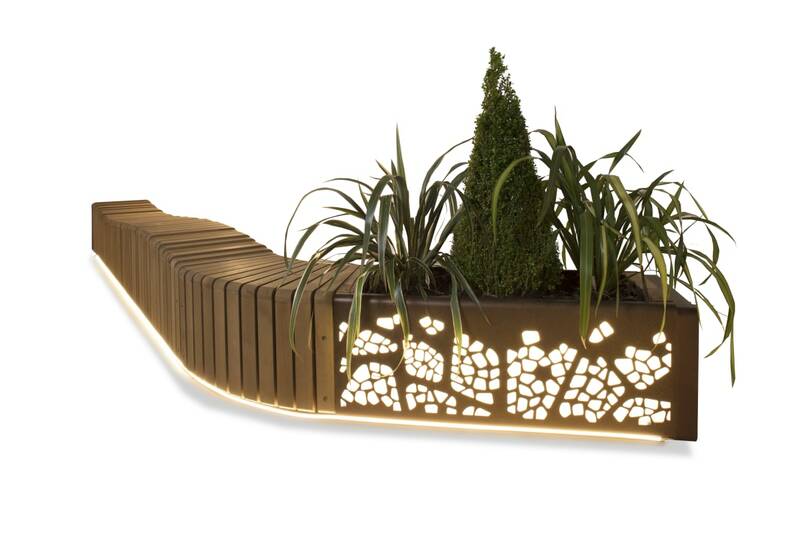 Option to illuminate front and end panels, and/or add low level lighting strips along the base of the unit for added aesthetic value. 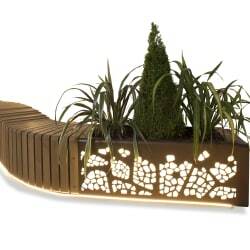 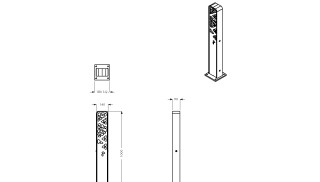 Non lit planter have a fully galvanised and powder coated laser cut panel as standard. 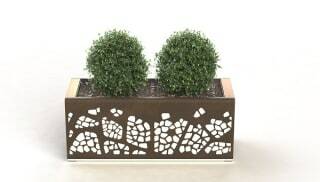 The planter is also available as a standalone piece equipped with end panels.